A private applicator is a person that applies restricted use pesticides to a private property. The person either owns the land or is employed by the business that owns the land. 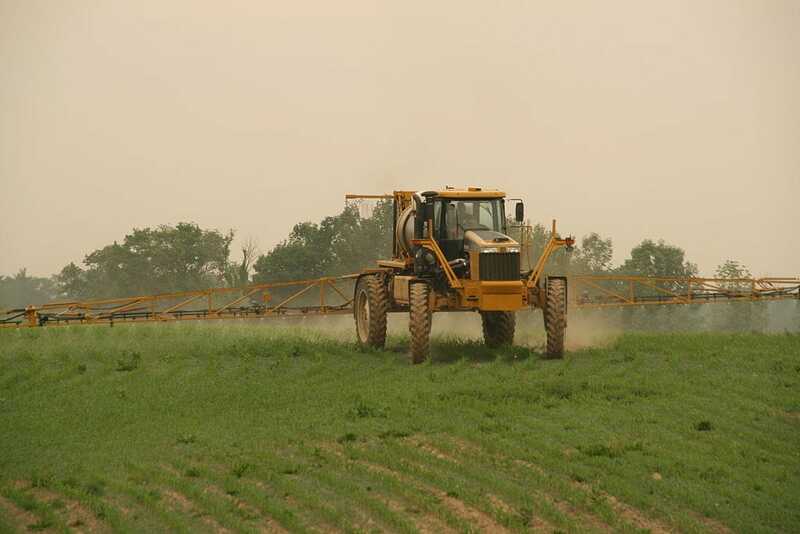 A private pesticide applicator may not charge for pesticide applications. To qualify as a Private Applicator the individual must be engaged in the production of an agricultural or forestry commodity​ and certify to the Extension Agent that that is in fact a true statement. The applicant may take an online exam through the UGA Extension Service, print a certificate of completion, and take it to a local County Extension Office with photo identification to complete the application. Here is a four minute how to video for the online testing procedure. A private applicator is a person that applies restricted use pesticides to a private property. Study materials and testing centers may be found here.